This one is non-fiction, but caught my eye today. Looks like an interesting biography…her life would make an intriguing novel! “What would Emily Post do?” Even today, Americans cite the author of the perennial bestseller Etiquette as a touchstone for proper behavior. But who was the woman behind the myth, the authority on good manners who has outlasted all comers? Award-winning author Laura Claridge presents the first authoritative biography of the unforgettable woman who changed the mindset of millions of Americans, an engaging book that sweeps from the Gilded Age to the 1960s. Born shortly after the Civil War, Emily Post was a daughter of high society, the only child of an ambitious Baltimore architect, Bruce Price, and his wellborn wife. Within a few years of his daughter’s birth, Price moved his family to New York City, where they mingled with the Roosevelts and the Astors as well as with the new crowd in town–J. P. Morgan and the Vanderbilt clan. Blossoming into one of Manhattan’s most sought-after debutantes, Emily went on to marry Edwin Post, planning to re-create in her own home the happiness she’d observed between her parents. Instead, she would find herself in the middle of a scandalous divorce, its humiliating details splashed across the front pages of New York newspapers for months. 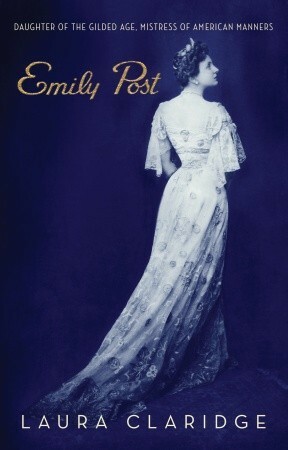 Traumatic though it was, the end of her marriage forced Emily Post to become her own person. 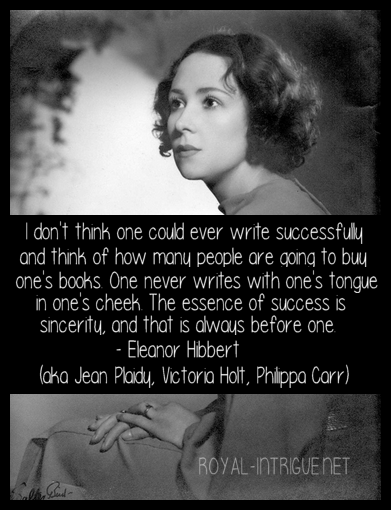 She would spend the next fifteen years writing novels and attending high-powered literary events alongside the likes of Mark Twain and Edith Wharton, but in middle age she decided she would try something different. When it debuted in 1922 with a tiny first print run, Etiquette represented a fifty-year-old woman at her wisest–and a country at its wildest. Claridge addresses the secret of Etiquette’s tremendous success and gives us a panoramic view of the culture from which Etiquette took its shape, as its author meticulously updated her book twice a decade to keep it consistent with America’s constantly changing social landscape. A tireless advocate for middle-class and immigrant Americans, Emily Post became the emblem of a new kind of manners in which etiquette and ethics were forever entwined. Now, nearly fifty years after her death, we still feel her enormous influence on how we think Best Society should behave.